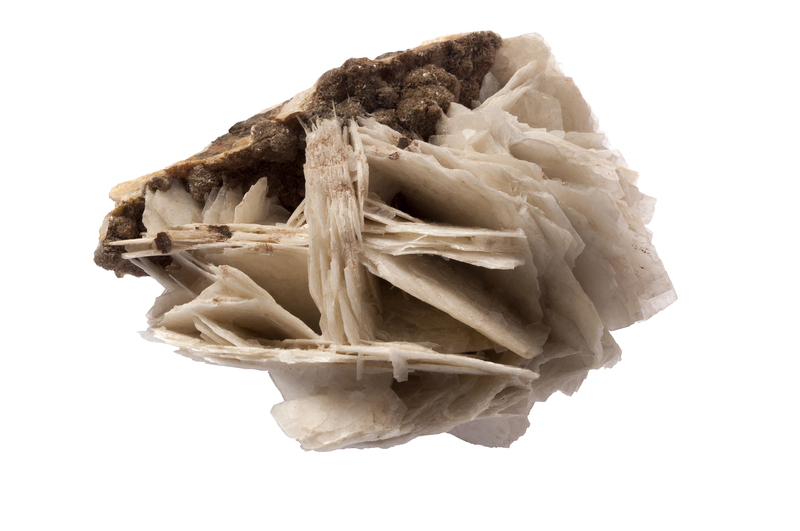 The mineral collection was started in the early 19th Century when the University bought the personal collection of Edward Daniel Clarke (1769 – 1822), its first Professor of Mineralogy. Since then it has grown, mainly by purchase, but also by donation. About half of the 40,000-55,000 specimens of the present collection came in four collections; Sir Abraham Hume (1749-1838), Joseph Carne (1782 - 1858), Rev. Thomas Wiltshire (1826-1902) and Henry Brooke (1771-1857). Brooke's collection is still kept together, as laid down by the terms of the donation, in its 19th Century cabinet. The mineral collection was held in the Department of Mineralogy until 1930 when it moved to a new Department of Mineralogy and Petrology. In the 1990s it formally became part of the Sedgwick Museum, after the departments were merged into the Department of Earth Sciences. 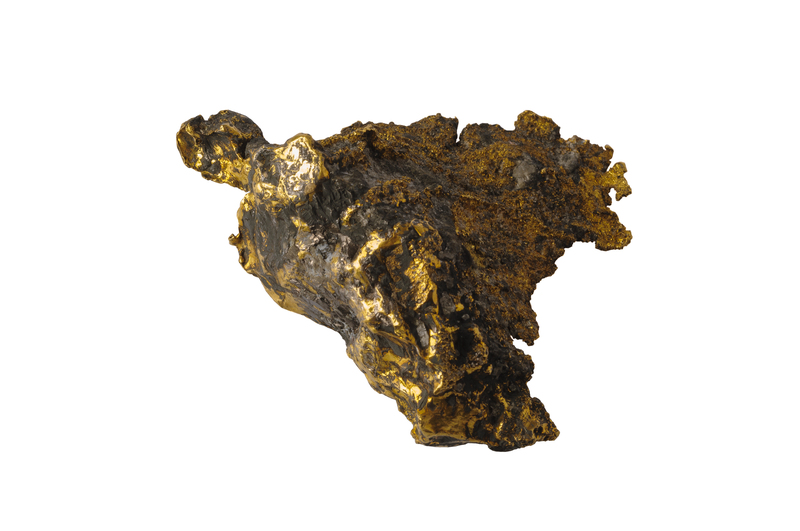 The collection contains minerals from across the lobe and over 400 meteorite specimens. 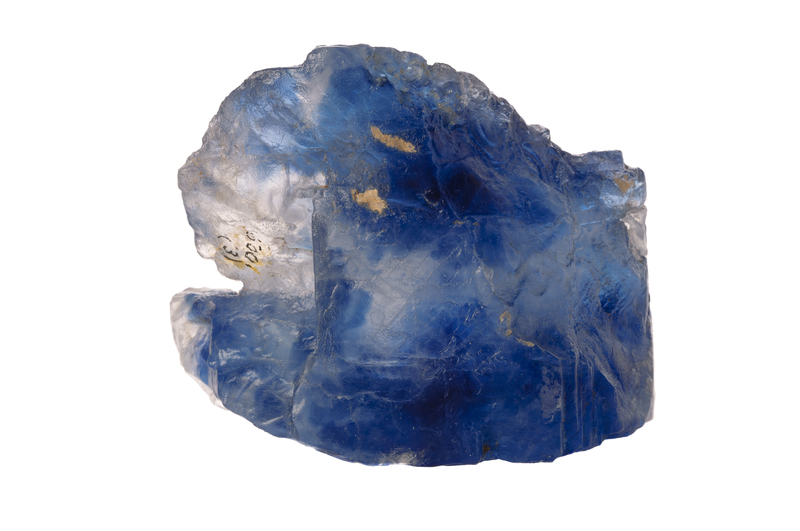 Special strengths of the collection are Cornish and Cumbrian minerals, with many fine specimens from the classic localities of the 19th century, along with minerals from the Binntal of Switzerland.